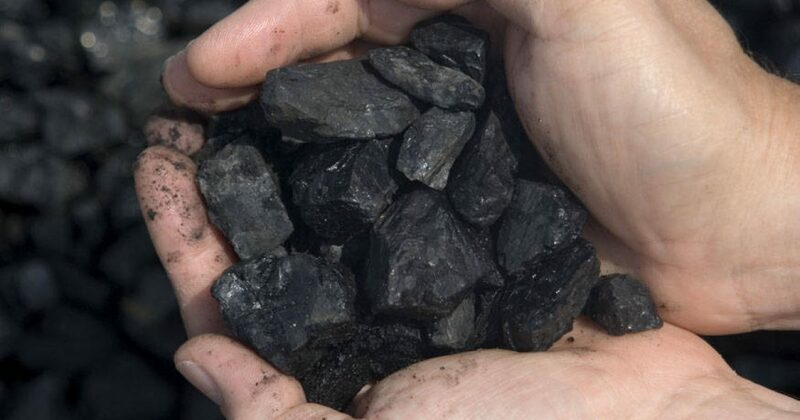 I have a new commentary up at Conservative Review this week that details Barack Obama’s latest assault on the coal industry. They include rewriting rules, retaliation against contractors, and ignoring state input- all signs that the sky is the limit when it comes to Obama’s promise to regulate the coal industry out of business. The perceived anti-establishment mood sweeping the U.S. received empirical reinforcement from a recently released Gallup poll that reported 75 percent of Americans feel government corruption is widespread. The Gallup result, based on data collected in 2014, is up from 66 percent in 2009. It places the U.S. in the top third of free-press countries whose citizens have fears about corruption. Ranking in a top tier of the most corrupt countries is an appalling result for the U.S. and this sentiment can be linked to the massive growth of government and its corresponding incompetence and abuse of power. President Obama has intensified mistrust of government by enabling the executive branch and its army of federal bureaucrats to carry out his plan to fundamentally transform America. In some cases the abuse of power is overtly political as with former IRS official Lois Lerner’s harassment of Tea Party organizations that were organizing to oppose Obama’s reelection. In other cases, the bureaucratic machine grinds away by manipulating the regulatory process to bankrupt a disfavored industry such as coal. When President Obama declared his war on the coal industry he gave the signal to the executive branch to fire at will. Previous articleIt’s October 1st…Is Joe Biden Running for President? Next articleWho Raised More Money this Quarter: Bernie or Hillary?